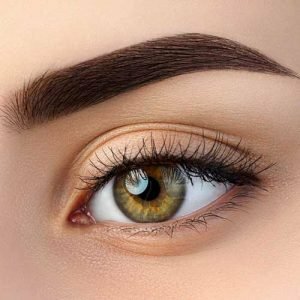 All lash and brow tinting is provided by a Licensed Esthetician in our Yakima Day Spa. Eyelash or Eyebrow tinting is the application of a color to your natural lashes. The color lasts approximately 2 weeks. The application takes about 1/2 hour. 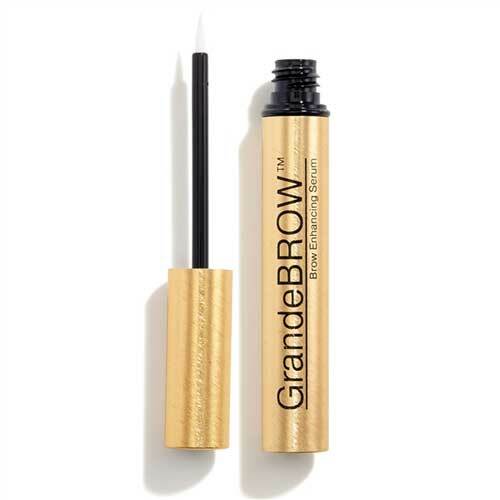 Molly recommends Grande Cosmetics which utilize clinically proven formulas and natural ingredients to create peptide-infused, care-free application lash and brow cosmetics with instantly beautiful results and long term benefits for a glamorous look every day of your life. 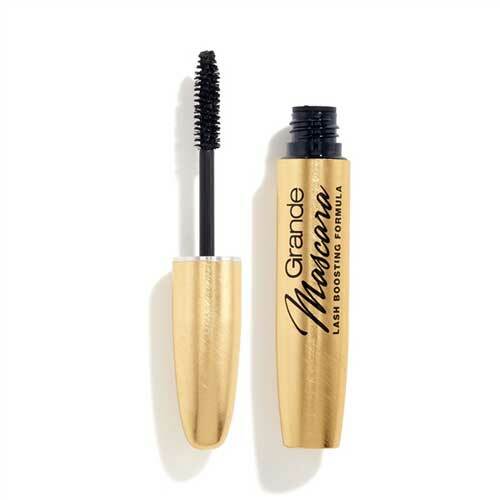 You can purchase the items below at our Yakima Skin Care Salon. Change is coming … ! Is Double Cleansing during your Facial Double Good? © Copyright 2006-2019. All About You Skin Care - Esthetician Services in Yakima, Washington. All rights reserved.